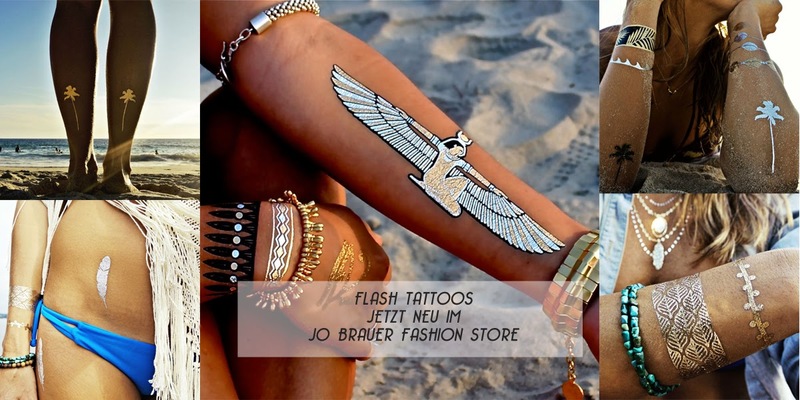 Jo Brauer Blog: Flash Tattoos neu bei uns im Laden! 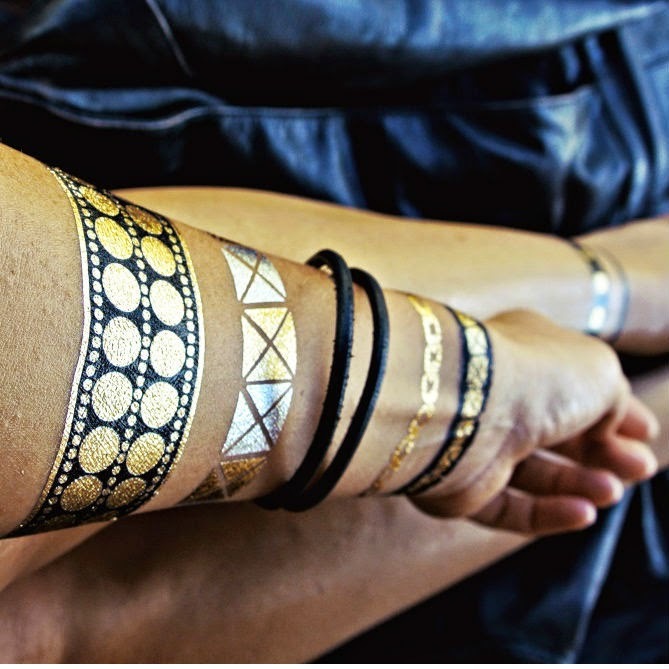 Yeeeeaaaaahh the Flash Tattoos are now available at our store! 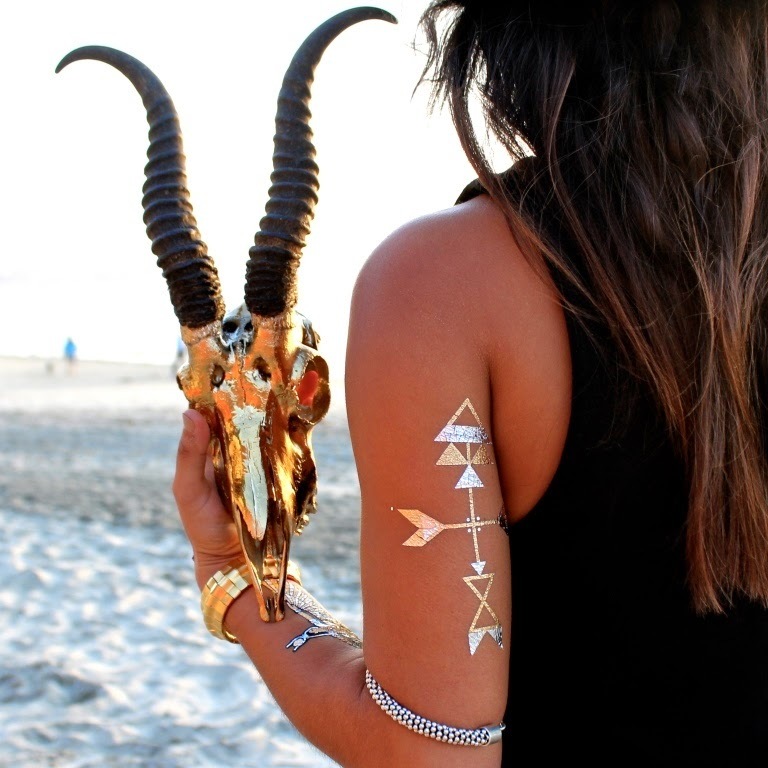 Just apply glimmer and go! 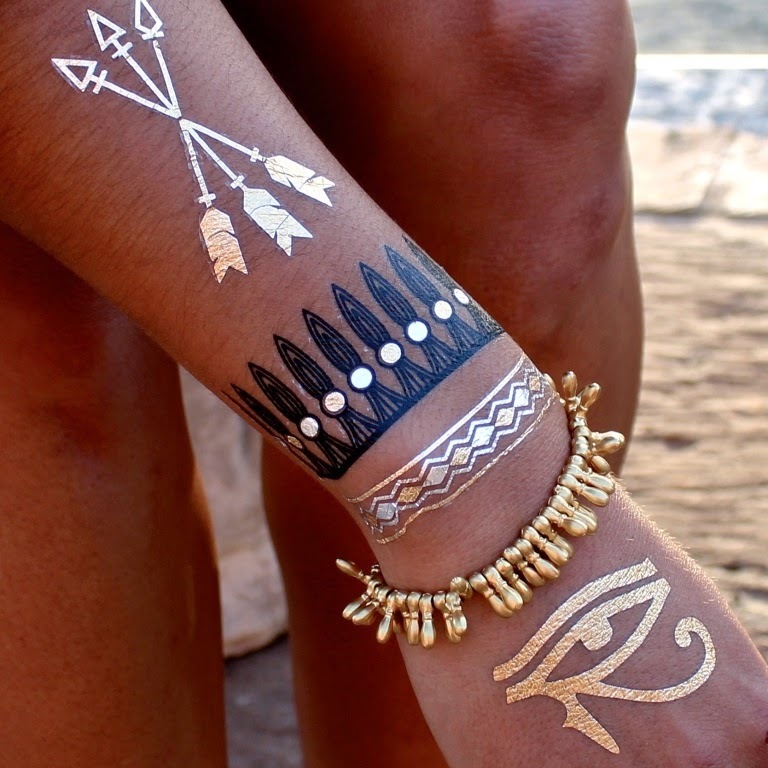 Flash Tattoos are non-toxic and safe to wear. 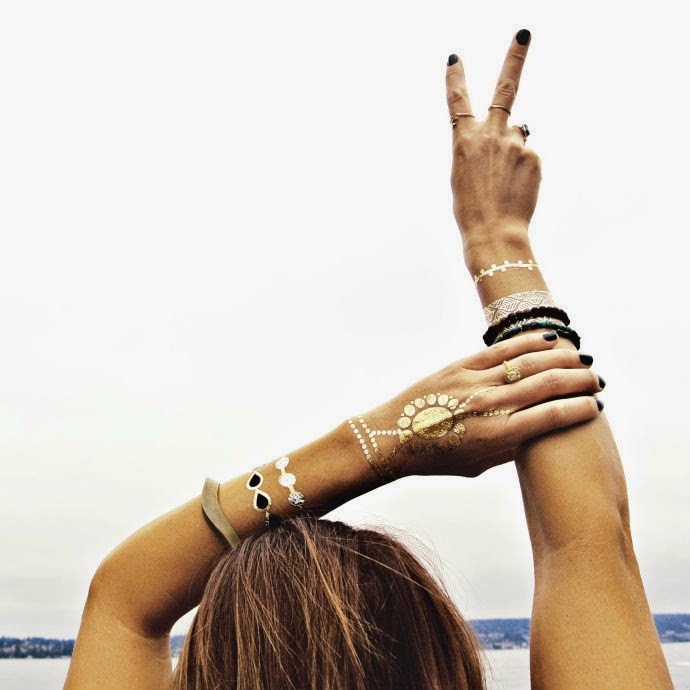 They are easy to apply and last about 4-6 days even with regular showering.